The extravagantly named tree is in fact the largest Torrey Pine in the world. This is actually a great honor as the Torrey pine is a rare tree. It stands at 126 feet tall and its girth is 20 feet around. 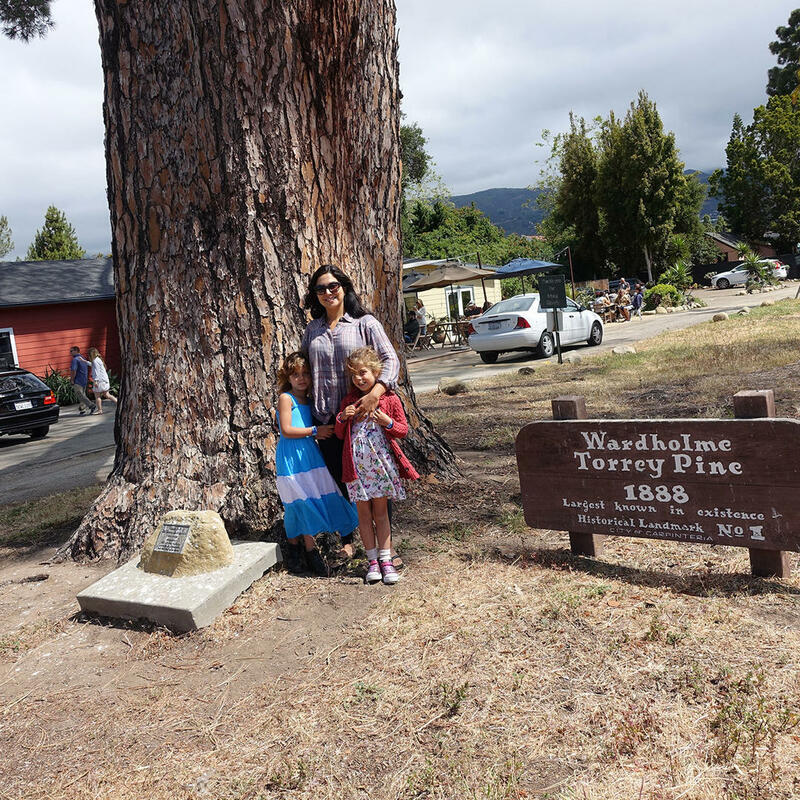 It started its life as a seedling in 1888 planted by a Judge Thomas Ward for a Torrey pine tree growing contest. 130 years later, we think that Judge Ward has won the contest hands down.